Shop and buy this Taylor's Eye Witness, Sheffield, Eye Witness single blade, folding pocket knife, model 260, made in Sheffield, England. 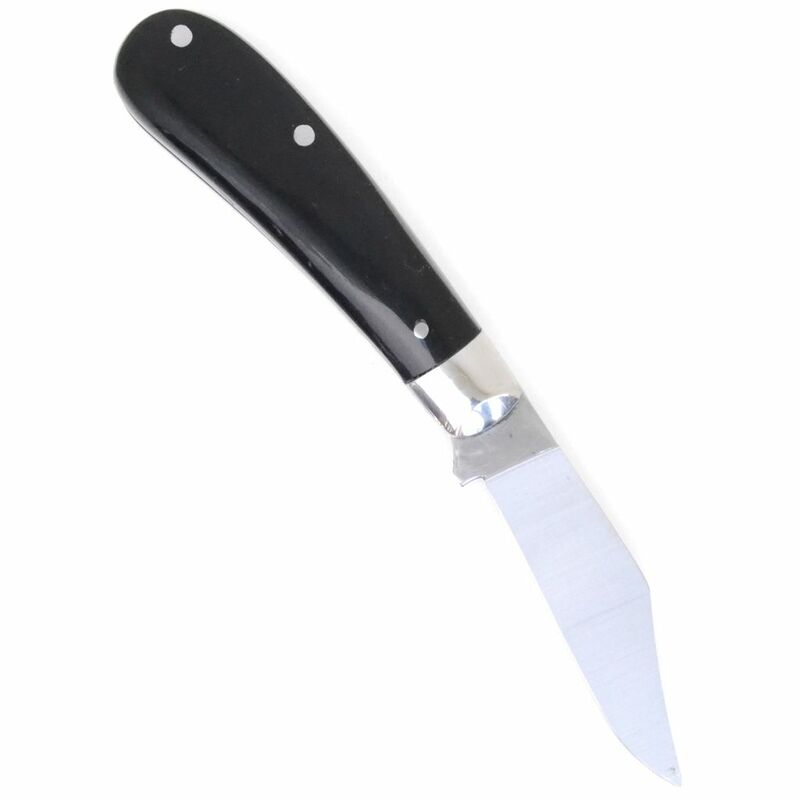 Measures 8.4 cm (3.25 inches) closed, flat grind, 2.5 mm thick, 6.5 cm (2.5 inch) stainless, clip-point blade. 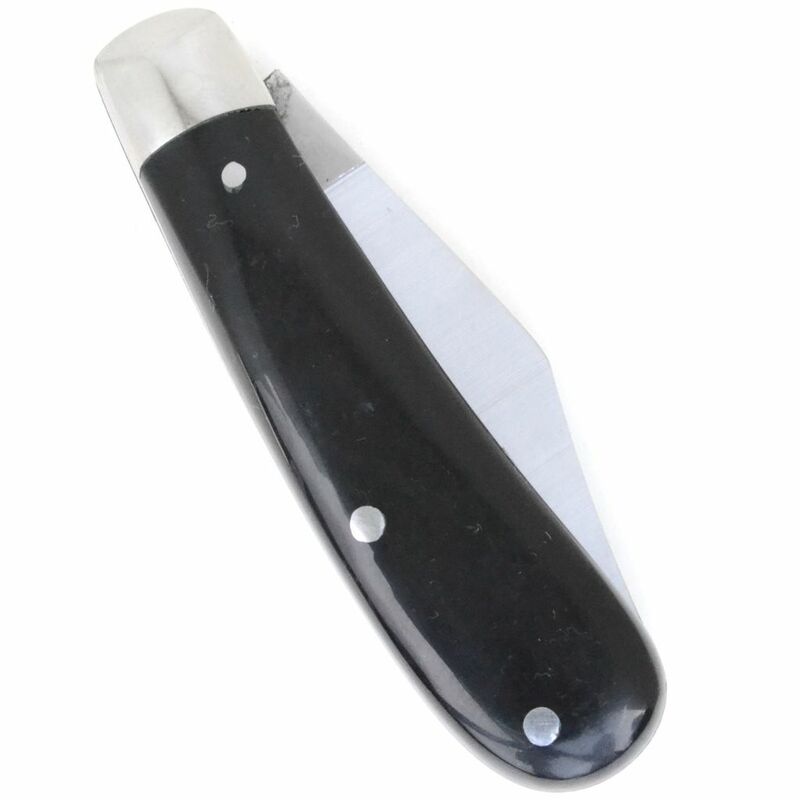 Stainless bolsters and handle liners, synthetic black handle scales. 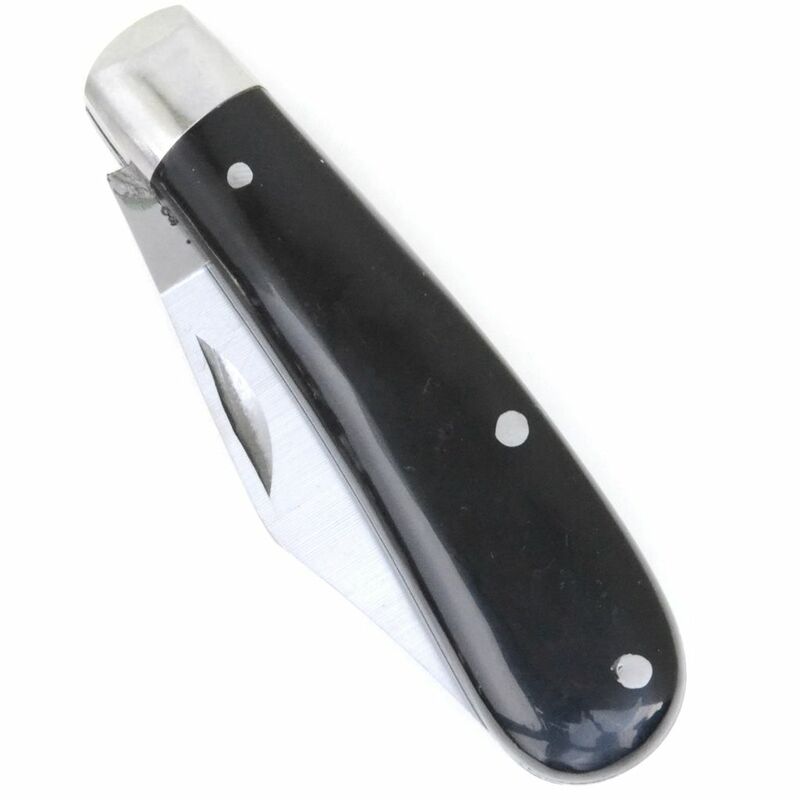 Suitable for all general purpose utility cutting, whittling, wood carving, model making etc. Taylor's Eye Witness pen knives have a lifetime guarantee against defects when used under normal conditions. 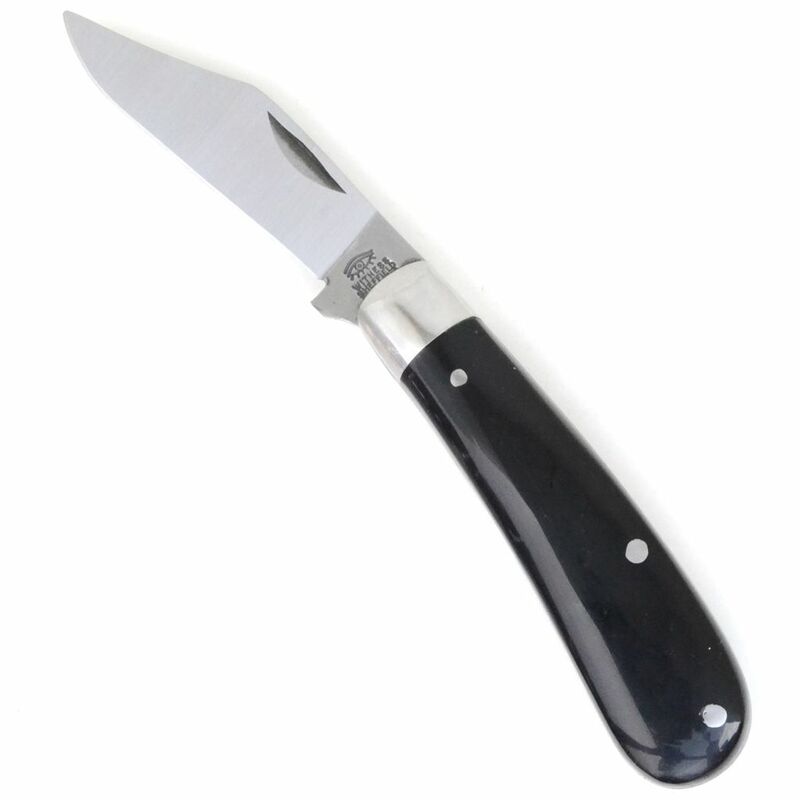 An all round excellent pocket knife, well made, with a blade that keeps its hone. an excellent knife. i am used to using lock knives, and still do, but thought a couple of legal carry knives would be useful too. and am delighted with this one. 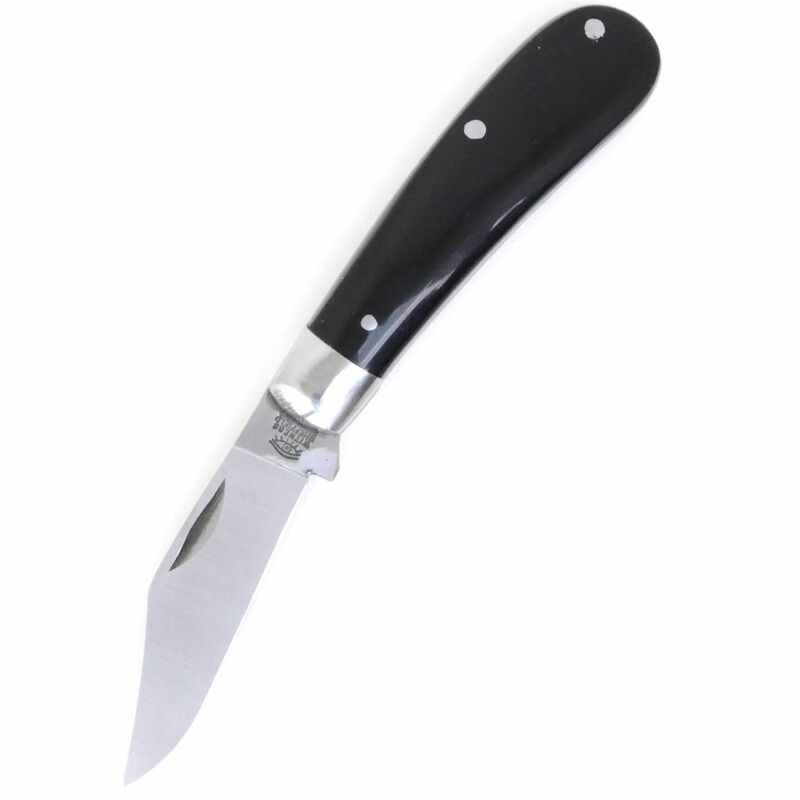 Great little knife, very sharp edge, it has a handmade finish/feel. The delivery was super quick and this tydy blade has a lifetime garentee. I will be buying more as stocking fillers for xmas surley a gift every chap would be proud of. Currently building a collection of pocket knifes myself, regard Taylers eye witness a must have in any such collection.